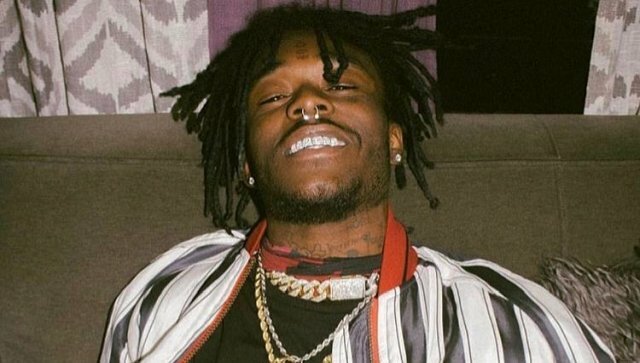 Lil Uzi Vert continues to put the final touches on his forthcoming Luv Is Rage 2project, and over the weekend he gave Shade 45 hosts DJ Drama and Don Cannon the green light to debut five new songs. Listen to “Walking Around With A Bank,” “Bag” featuring Young Thug, “Let You Know,” “Loaded,” and “Pet” below. Luv Is Rage 2 is on the way.